Welcome to Writer's Destination. 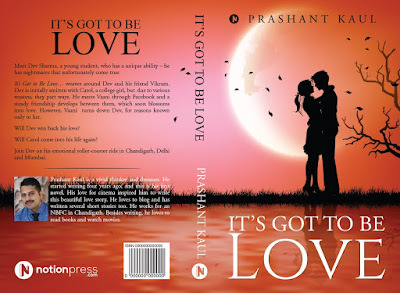 Today, I am really happy to have a wonderful author Prashant Kaul, with me for our special segment Eshan's Special Interview Series. 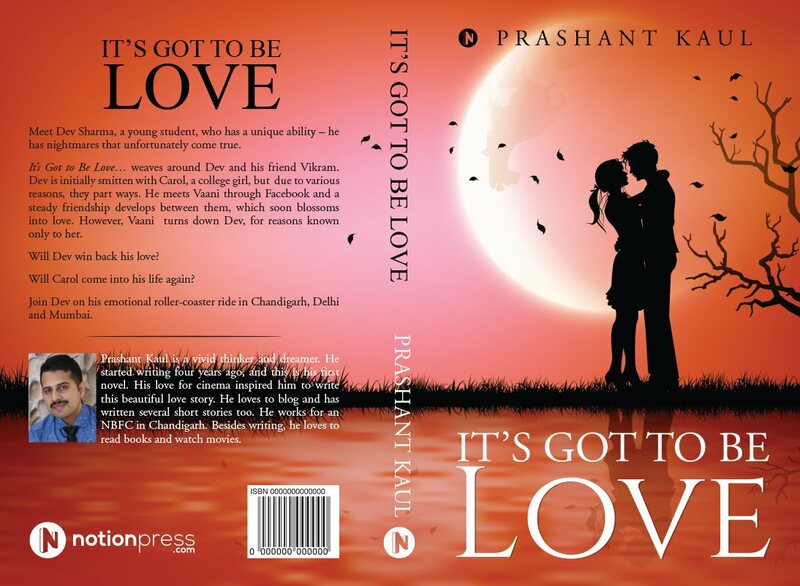 I am Prashant Kaul, a HR professional and now an author of my first book “It’s got to be Love”. I had a dream and a story which I wanted to share with everyone, so decided to write 3 years back. My dream took shape of a book this year in June and I have been successful in selling 600 copies till now. My books second edition got released in August this year and is getting rave reviews on Amazon. The book also got an appreciation by ‘The Tribune’ in the month of October 2017. Apart from reading and writing, I love to sing and watch movies. Characterization is quite challenging. Creating characters that can win over an audience is the most complex job. The hardest part of writing this book was staying focused. Making a plot is easy but sketching sub-plots, events and most important building characters is time-consuming and needs a lot of thinking. Also organizing all the boxes in such a way that they all fall in the right place is an uphill task. Q3. How long have you been writing?How did you begin writing? Did you intend to become an author, or do you have a specific reason or reasons for writing each book? I have been seriously writing for last 5 years. 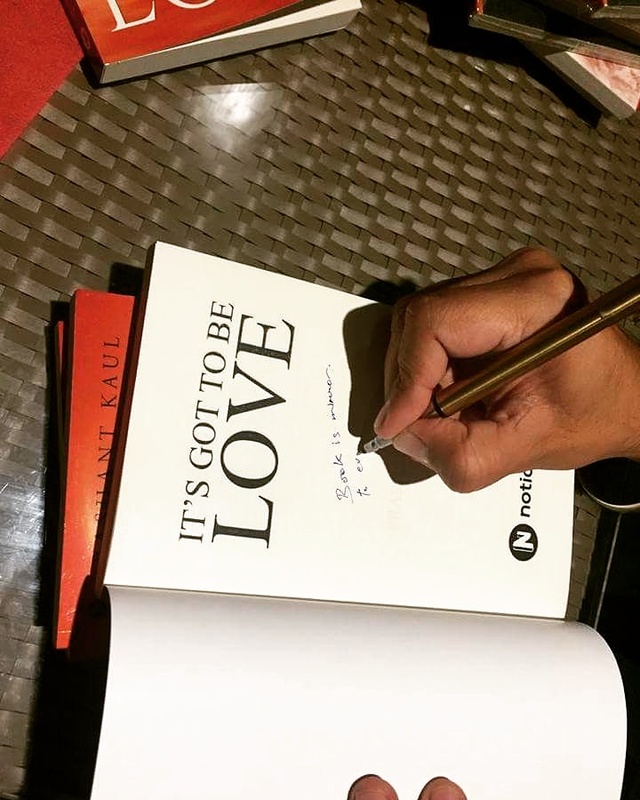 My own love story made me write, though my first book is completely a work of fiction. 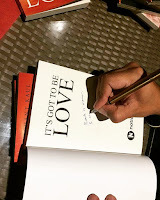 Honestly, I never thought of becoming an author, and the only reason I write is because it liberates me and gives me the freedom to express myself. Also I love to entertain, so I have chosen my stories as a medium to entertain my readers. I am a working professional, with a busy schedule. So, whenever I get time out of my professional life and whenever I feel like writing, I write. It usually takes me a year and a half to complete a book. I always say in my motivational sessions, to be yourself and have faith in what you do. If you believe in your story, then it’s worth telling. So, I get my greatest inspiration from within. Q6. Please tell us something more about your upcoming book?Can you share a little of your current work with us? My upcoming book is again a love story. I can’t reveal much about it as of now, but assure everyone another enjoyable piece of literature. Sorry, but I can’t share the title of the book as of now. My best accomplishment is yet to come, though I personally feel that I have accomplished a lot to date. Writing a story of 261 pages, getting it published and then selling its 600 copies, all have given me a sense of accomplishment. I consider myself as a jack of all trades, master of none. I am good at many things like singing, dancing, and acting but all these talents are still not explored and not many know about them. In the age of digital media, the future of reading and writing is immense. 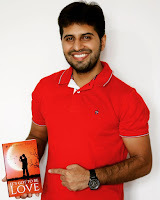 I believe more than writing and getting a book published one must know how to market it well. It should reach the right audience so it gets more readers and gets appraised. 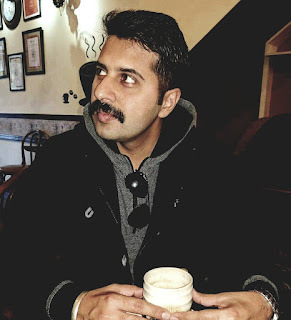 I started writing when I became an adult, so as per me there is no age of learning until the time you are ready to learn and accept your mistakes. There is always a scope for improvement and nobody is perfect. For sake of answering this question, I would say to become a better writer I should have read more in my childhood. You are doing a lot at your age, and I really look up to you and feel proud to be associated with you. I have given few interviews before this but I will say about this interview that the questions were quite relative and I loved to answer each one of them. Distribution and marketing of a book. I would say; if you believe in your work, then don’t let any obstacle come in between and see your dream come true. I would quote a famous saying “either write something worth reading or do something worth writing”.